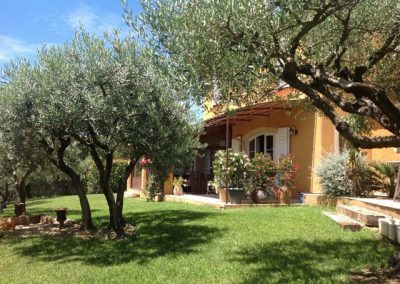 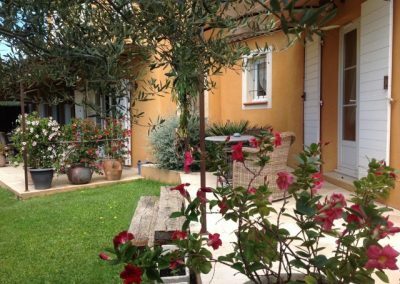 The Olivette House is a comfortable and welcoming bed and breakfast that is nestled in the very heart of verdant Provence. 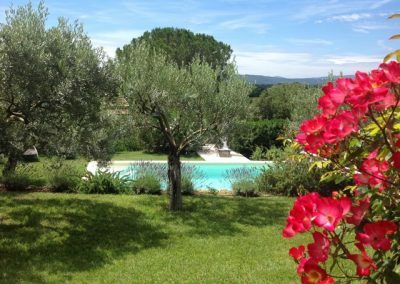 Yannick et Jean Claude are more than happy to welcome you to this hidden paradise tucked away near the picturesque village of Cotignac. 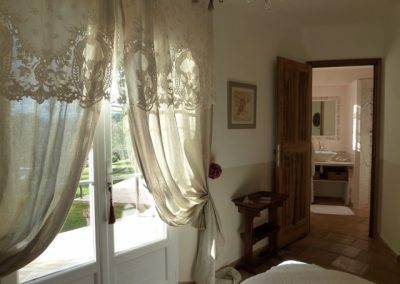 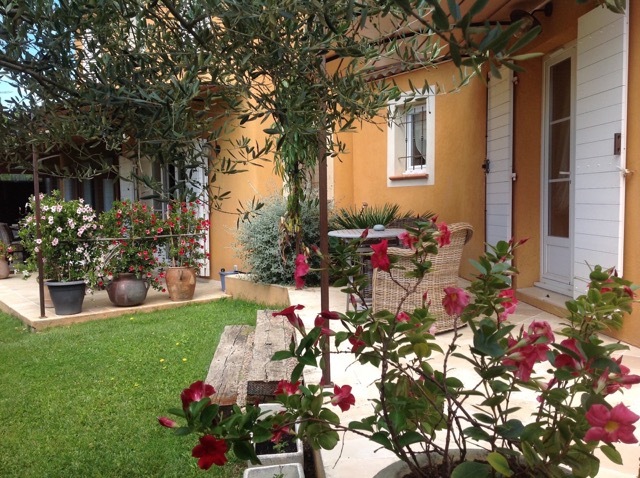 You will find a heart-warming family spirit inside a charming bed and breakfast, offering all the necessary comforts for a perfect holiday in Provence. 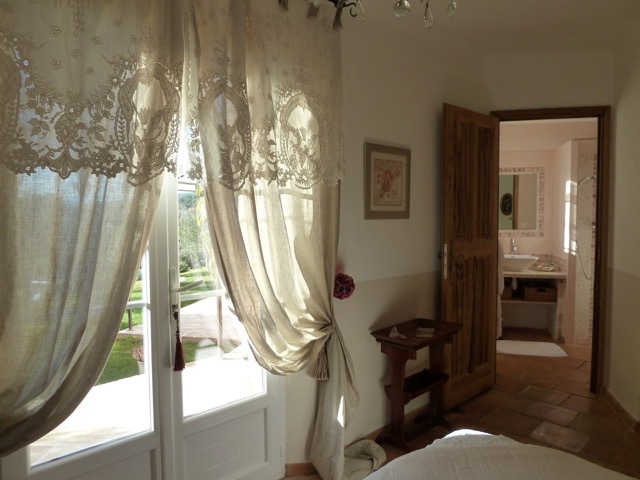 Everything here lives and breathes gentleness with a smile from the time of your arrival. 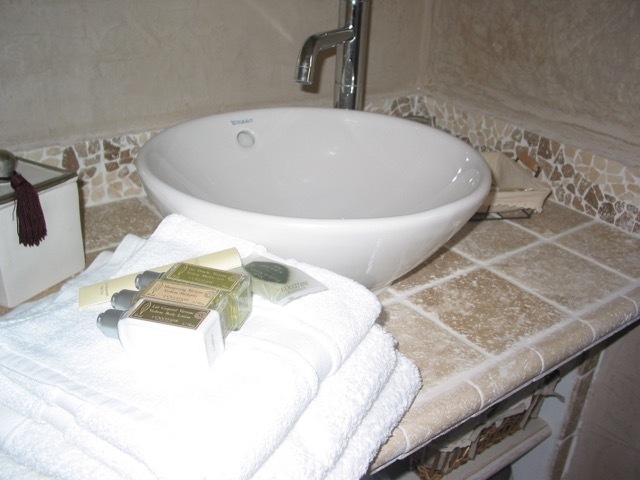 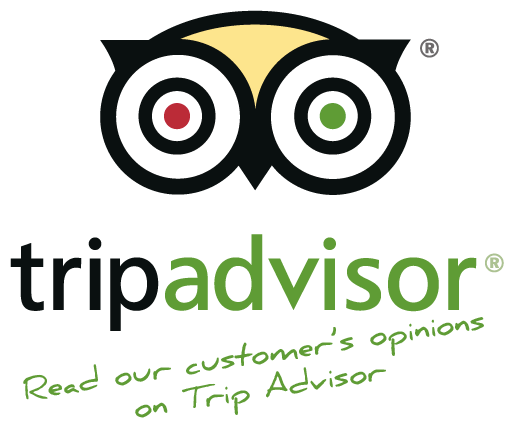 You will feel right at home during your stay at The Olivette House. 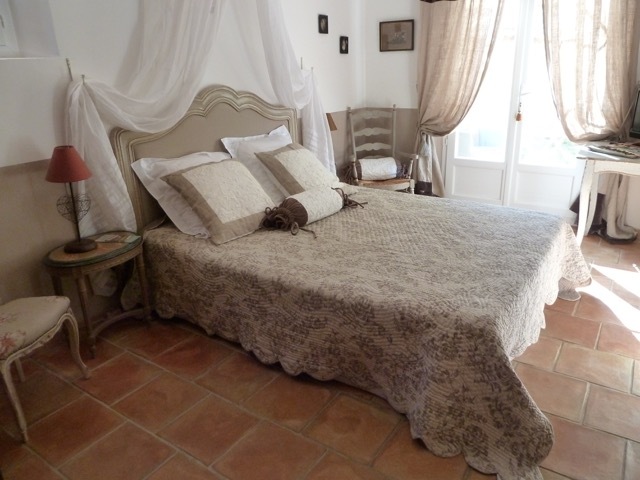 Double rooms from 90 € to 100 €. 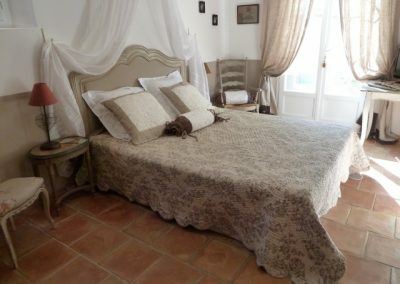 Suite from 100 € to 115 € based on 2 people, with an extra 30 € for the 3rd person.